If you’ve always had an interest in designing your own letterforms or to create a typeface while receiving expert advice, then this camp is for you! Type Camp Templeton Type Design will help you explore the burgeoning world of letterform design. All learning takes place over five days by means of differing and convergent approaches to lettering and type design and engineering in discussions, lessons, and workshops. World-renowned instructors will share their professional processes and typographic knowledge with you to help you understand this complex and focused field. We will concentrate on the relationship between lettering and display typography. This is your chance to get one-on-one attention and high-level instruction from the experts in this discipline. You will have workshops during the day and then stroll through the rolling hills of California wine-country and visit a vineyard or two. 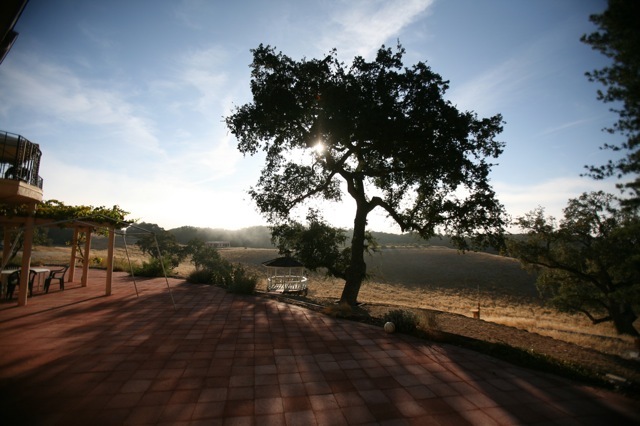 This camp will be held at the lovely Dancing Deer Farm in Templeton near San Luis Obispo, California. The resort is close to the coast and is approximately 3 hours drive from either San Francisco or Los Angeles. All transportation during the camp and to and from San Luis Obispo is provided. Attendees are responsible for arrival to and departure from San Luis Obispo. This camp welcomes intermediate, advanced, and professional learners. You can experiment or create a portfolio piece.